Hi people! How have you been? I’ve been very busy this week working on my Etsy Shop. I will organize myself better from next week. A few weeks ago my sister and her boyfriend asked me to remodel a backpack so they could get their roller skates. 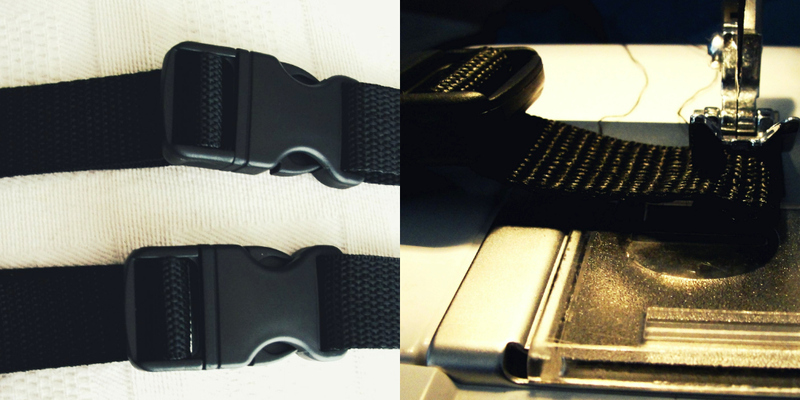 It is super fast and practical this DIY. 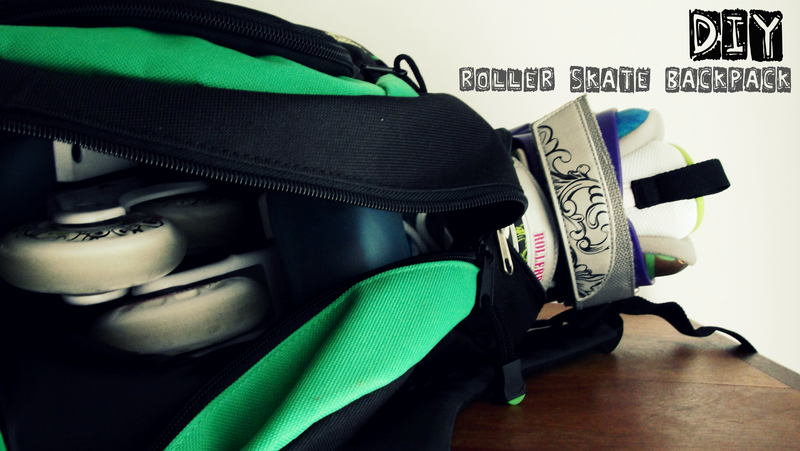 Then you got a comfortable way to carry your rollers. 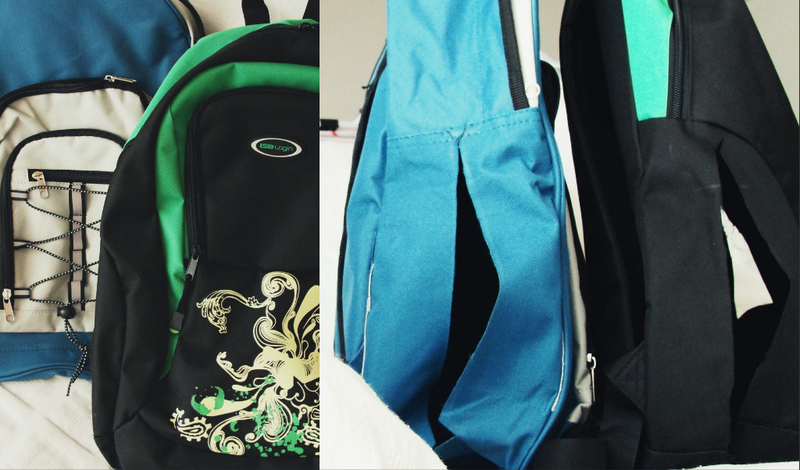 1- Buy a backpack or use any you have in your home. 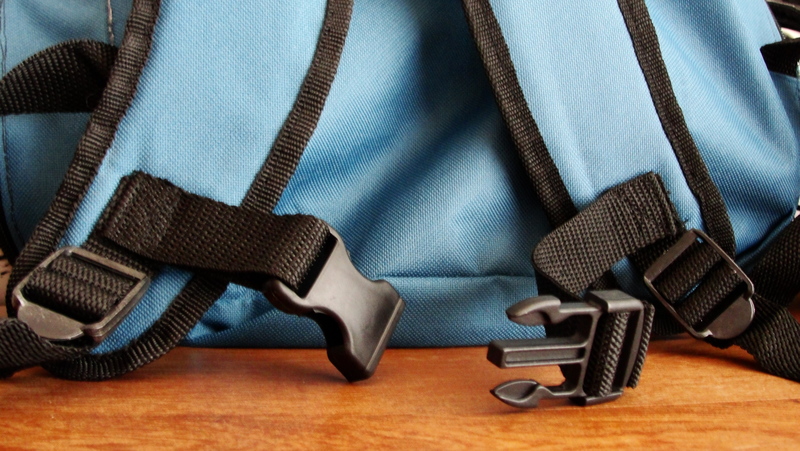 Measure how much space should be open in the closing to release the top of the boot on the side of the backpack. 3- On the handles of the backpack I added some adjustable broochs so they can fasten them if they need extra support. 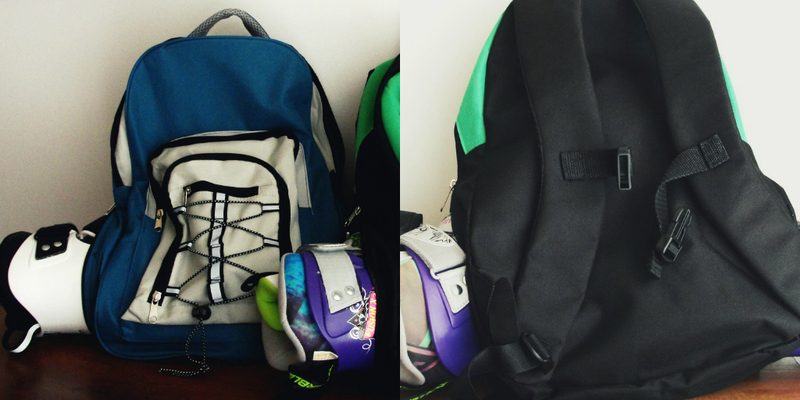 5- Here you can see the finished backpacks and skates inside. 6- Inside the backpack fit perfectly. Once you have your roller skate on, put your shoes inside the backpack, close the side zippers we’ve added and go! 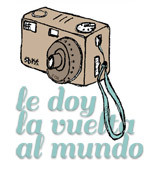 Skate and feel the wind in your face!